Whitworth is an award winning practice of chartered architects and chartered building surveyors. The practice undertakes a wide range of professional work, including; condition surveys; design of alterations, extensions and new build; contract administration; planning applications; defect analysis; feasibility studies; expert witness appointments; party walls and boundaries. The practice specialises in historic building conservation and heritage consultancy, with staff accredited in Building Conservation, with either the RICS, or AABC. Alongside the practice’s heritage work, we have built a strong reputation for our work in the residential and ecclesiastical sectors. We are also experienced in working in the education, healthcare, commercial and public sectors; working on projects of all sizes, from repairs and minor works, to whole scale re-ordering projects, extensions and new builds. 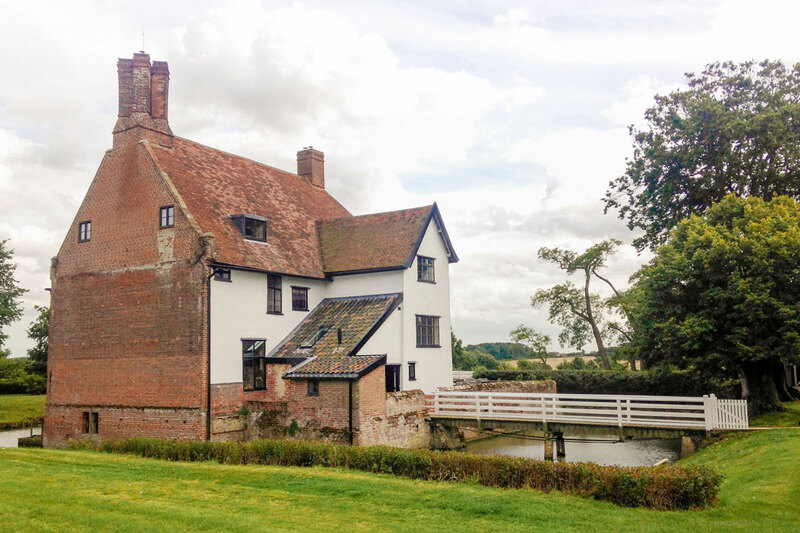 The staff and practice are experienced in working with traditional and vernacular building materials and types from a wide range of periods, combining our understanding of the historic and built environment, as well as modern and sustainable technologies to provide a high quality service for all our clients. We are happy to consider all opportunities and would be delighted to discuss your needs with you.